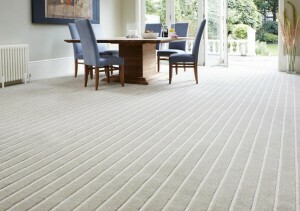 All your carpeting needs solved by Cherry Carpets, a carpet company serving Brompton. Brompton is an area of London which lies centrally and close to Knightsbridge, situated within the borough of Kensington and Chelsea. Known for being home to many writers, actors and artists the district has an abundance of places of interest such as the Natural History Museum and Brompton Cemetery. West Brompton offers public transport on the Underground District line while for those travelling by road, there is direct access via the A20. There comes a time in everybody's life where we start to look past our best – and that applies to carpeting as well. 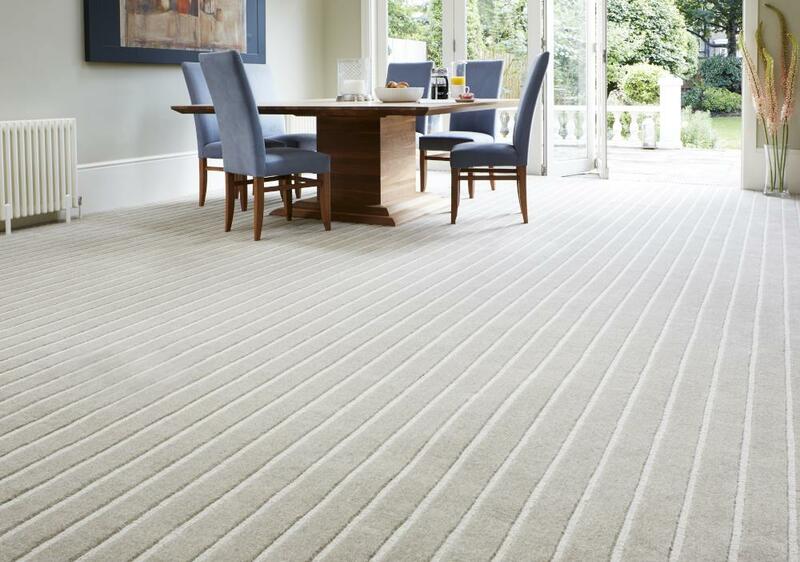 If you feel it is time to send your existing carpeting to the great carpet warehouse in the sky, then Cherry Carpets will only be too happy to supply you with a lovely, lush-feeling carpet that your bare feet will look forwards to walking across! 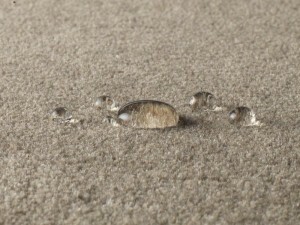 If you're on the search for Brompton Carpets, then Cherry Carpets is the choice you should make. Why not visit our showroom … hold on a minute, you can't! You can't visit our showroom because we don't have one! What madness is this, you might ask yourself. The answer is we chose not to maintain a showroom or a high street retail store because we wanted to offer carpeting to our customers at much more competitive prices than other carpeting and flooring companies. Instead of having to pay the overheads associated with maintaining an expensive showroom or retail premises, we simply pass the savings we make onto you, our customers. J ust book an appointment with us and we will come and visit you at a time that suits, bringing along our expertise and a wide range of carpeting samples. All arrangements are made with zero obligations on your part, and after our visit if you choose not to use our services and go with someone else instead, that's absolutely fine. We're not simply salespeople – we're a complete carpeting services company. We take care of the whole carpeting installation end-to-end process for you, from initial design ideas, through the removal or preparation of your existing carpeting or flooring, the laying of the underlay (if required) and the installation of your wonderful new carpeting itself. We never forget though that you're in charge – you know what you want and the chances are, we can supply it. If you do need any advice though, don't be afraid to ask. 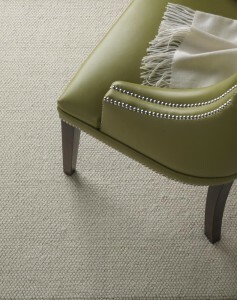 We can advise you so that your carpeting will be the perfect, premium fit for your home. We may not have a showroom, but we do have a stockroom and it is one that's filled to the brim with carpets from all of the very best names in the carpeting industry. These are names you can truly trust – famous brands such as Axminster, Westex, Kersaint Cobb, Manx, Mayfield, Mohawk and Ulster. We only ever use the highest-quality underlays as well. 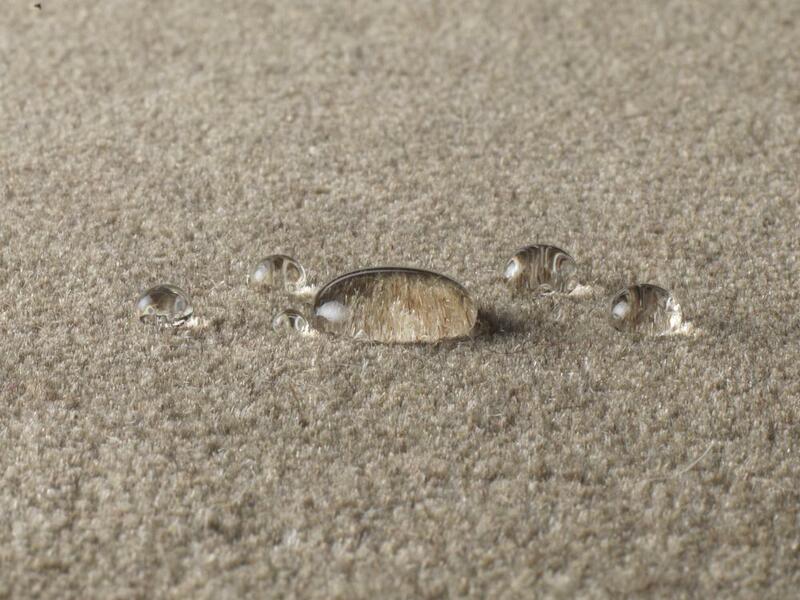 Among our underlay suppliers are Ball and Young, Cloud 9, Duralay, Ezifloor and Interfloor. 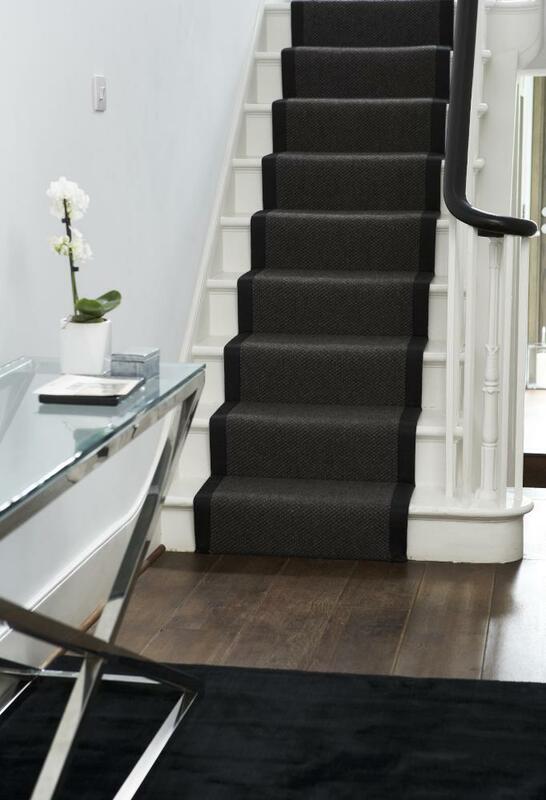 We hope we've convinced you that when it comes to Brompton Carpets, Cherry Carpets are the company you should choose, and with our no-obligation home visit policy, you've nothing to lose! We supply the best and we employ the best in carpet fitters and other carpeting professionals.
. Alternatively you can contact us via email at info@cherrycarpets.co.uk.